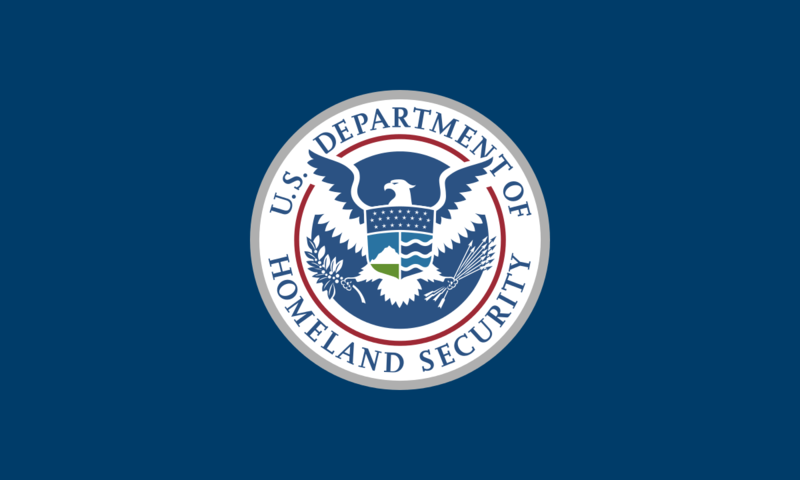 The report by the DHS Office of Inspector General special, titled, Initial Observations Regarding Family Separation Issues Under the Zero Tolerance Policy, was based on inspections at Customs and Border Patrol facilities around El Paso and McAllen, Texas, from June 26 to June 28. But it also included data on the detention of children when the Zero Tolerance Policy was in effect from May 5 to June 20, and on reunification records. The report showed that CBP was regulating the flow of migrants seeking asylum at its port of entries in cases where it didn’t have space to process them. This was seen last summer in Arizona with asylum-seeking families waiting up to two weeks to be processed by federal immigration officials at at ports of entry. The report said limiting the number of asylum-seekers who were processed at the ports of entry may have unintentionally resulted in migrants opting to cross illegally. Another discovery involved the amount of time migrant minors were held in Border Patrol facilities before being handed over to the U.S. Department of Health and Human Services Office of Refugee Resettlement. The report detailed that migrant children, who according to federal law can only be held for up to 72 hours in Border Patrol custody, spent longer periods in facilities only meant for short-term custody. In one in case in the Rio Grande Valley sector, a child was held for 25 days. The report didn’t show numbers for Arizona’s two Border Patrol sectors, Yuma and Tucson, but grouped them with California’s two regions of El Centro and San Diego, and three Texas sectors — Del Rio, Big Bend and Laredo — to reflect that, overall, 13 percent of the children were held for more than 72 hours. Systemic deficiencies in immigration databases slowed down the federal government’s effort to “identify, track, and reunify parents and children separated under the Zero Tolerance Policy,” the report said. “As a result, DHS has struggled to provide accurate, complete, reliable data on family separations and reunifications, raising concerns about the accuracy of its reporting,” the report said. The lack of integration between agencies also affected parents who’d been separated from their children and their ability to communicate with each other. Meanwhile, in Arizona, migrants continue to turn up in the Arizona desert. Border Patrol has reported that several hundreds of migrants have been arrested in recent days in an area west of the Lukeville Port of Entry.